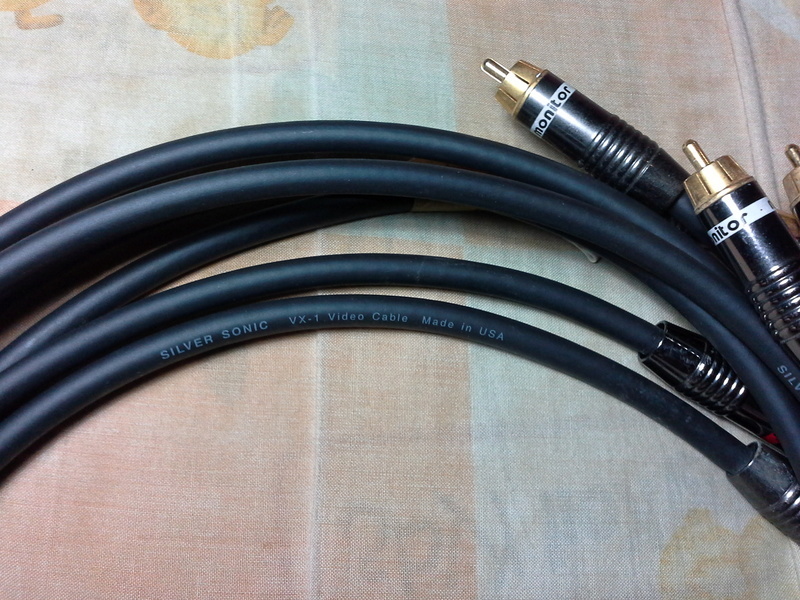 One set component video cables from Silversonic. Made in USA, silver coated ofc copper components. 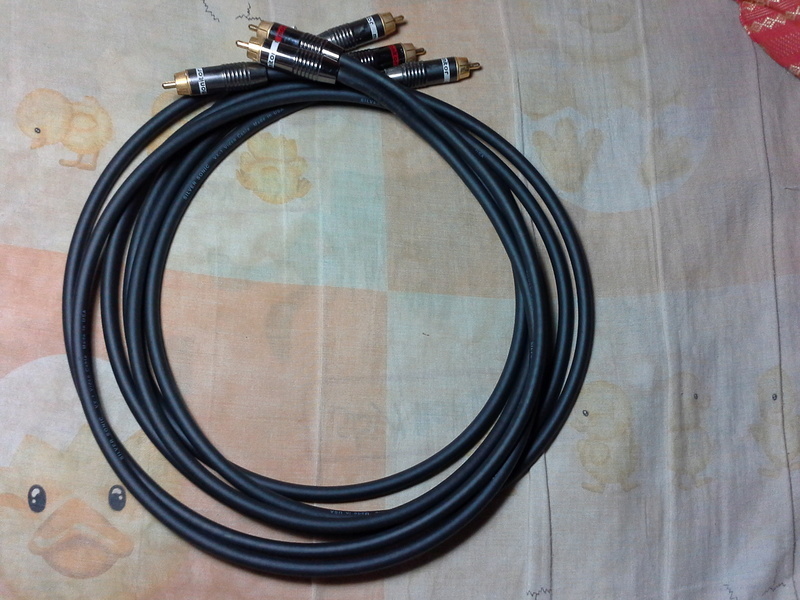 Can also be used as interconnects for audio. These cables are 4.5 feet in length. Rm480. Poslaju add rm15 within malaysia. whatsapp me vincent at 018 2255 160.